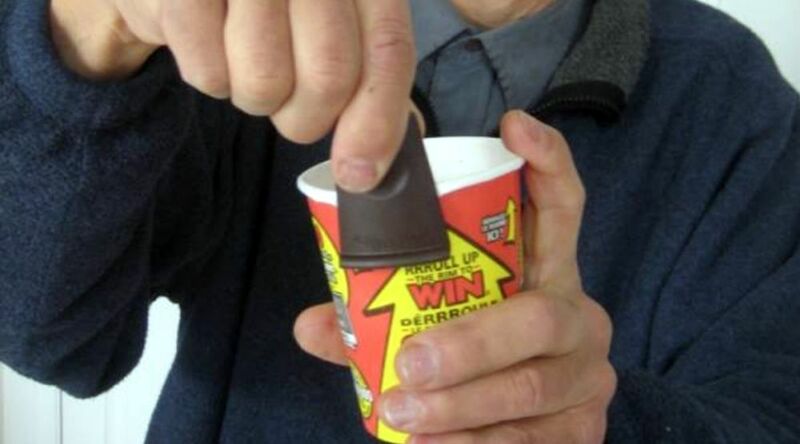 Roll Up The Rim To Win is now back on across the country, and while the name of the beloved Tim Hortons’ contest might just rrroll off the tongue, Canadians everywhere know that rolling up the lip of a paper coffee cup is easier said than done. Techniques like the “thumb-pump” or using lower incisors to unfurl prize statements are not without flaws. The former tactic seems destined to one day cause an epidemic of repetitive strain injuries that afflict only Canadians, while the later, resulting in saliva-coated coupons exchanged for coffee and baked goods, is just kind of gross, especially in peak cold and flu season. Enter the Rimroller™ , a novelty once pitched and passed on by Mr. Wonderful and Co. on Season 3 of Dragons’ Den. It’s an invention from Ottawa’s Paul Kind that’s found an unlikely home amongst the tools and hardware retailed at Lee Valley. This product makes it easy to check for prize statements hidden under the rims of paper coffee cups in various contests. Essentially a curved clip with two integral (covered) blades, it slices the cup rim twice (1-1/8″ apart) when pushed down, and an internal lip unrolls the paper edge when it’s pulled up. Push, pull and you’re done. 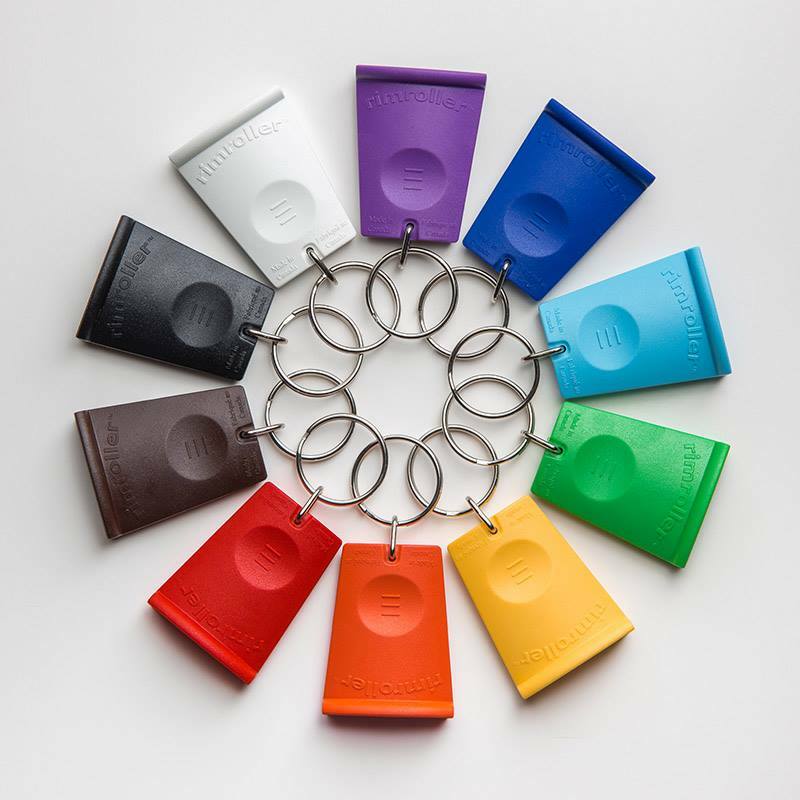 The Rimroller™ retails for $2.95 each or $2.35 each when buying five or more.